Sara Stemmler is a eleventh grader participating in her third year on the Globe staff and is the Feature Section Editor. 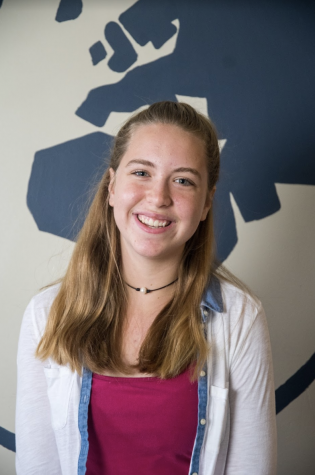 Sara is currently a member of the CHS Tennis Team and Track Team, and many other extracurriculars including French Club, Volunteen and tutoring through the Clayton Connect program. Outside of school, she enjoys playing guitar and piano. She has developed meaningful relationships with other members of the staff over the past year and will continue to do so.